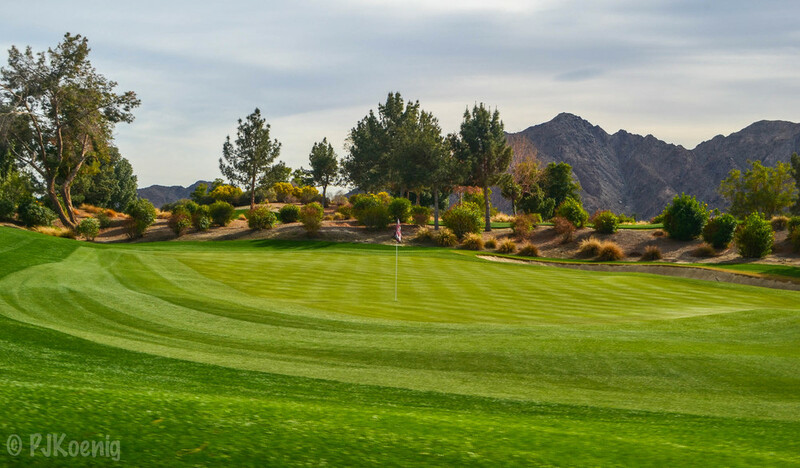 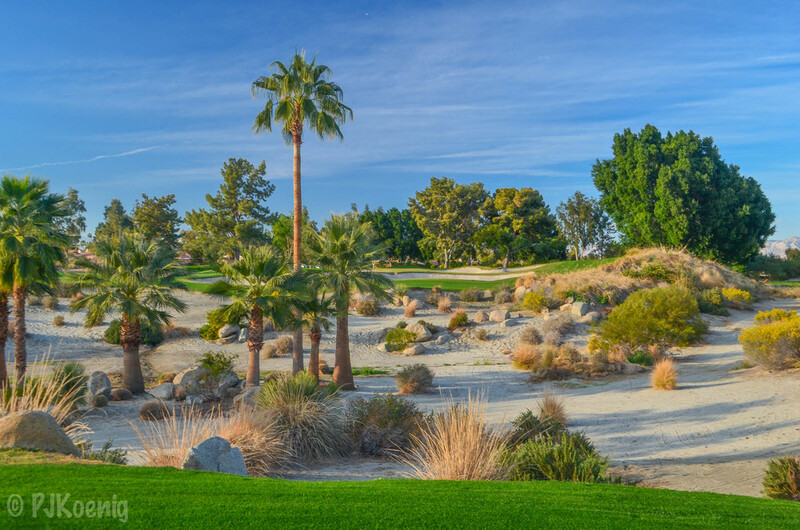 Indian Wells Golf Resort - Indian Wells, CA — PJKoenig Golf Photography PJKoenig Golf Photography - Golf Photos For Those Who Love The Game. 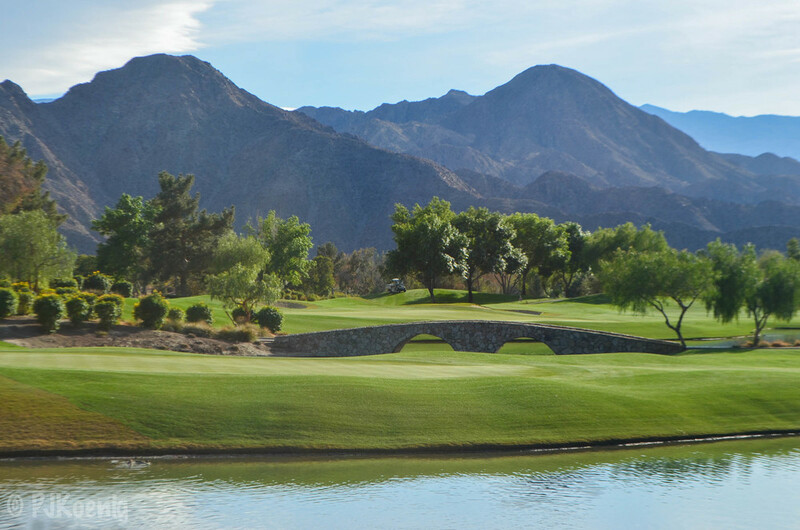 There are 2 courses at Indian Wells Golf Resort, the Celebrity Course and the Players Course. 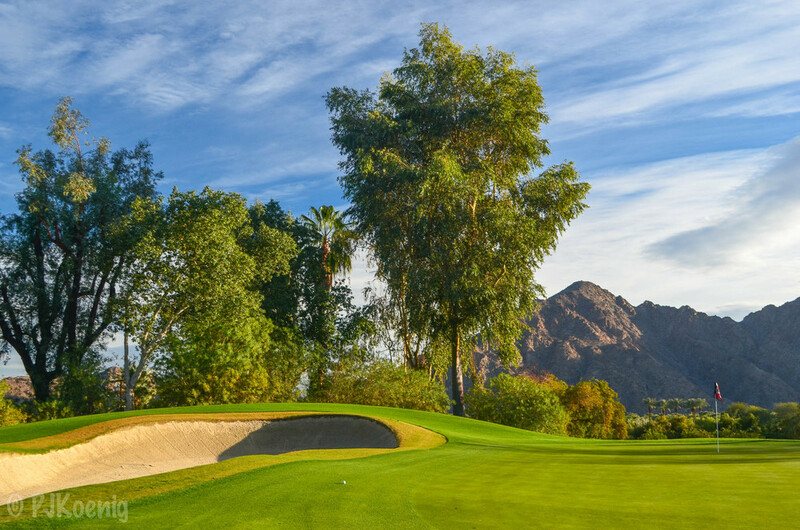 We decided to get after the players course as no one in our group has yet reached celebrity status. 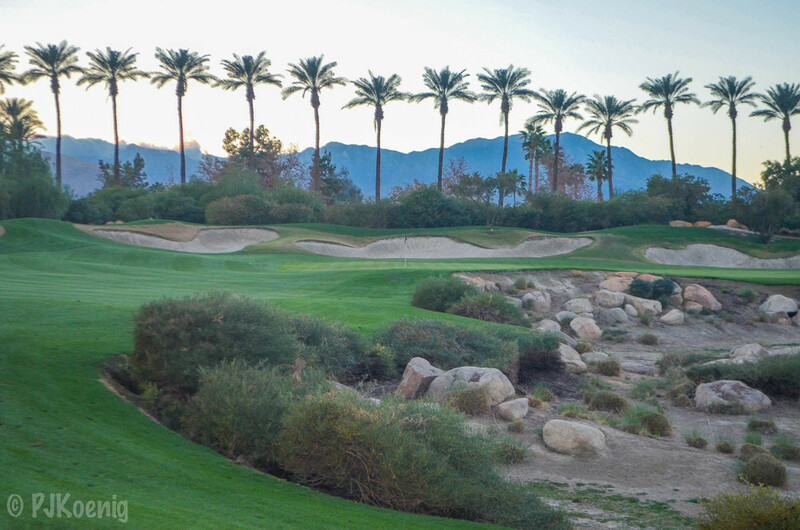 The Players Course was designed by John Fought (Langdon Farms, Pumpkin Ridge) and opened for play in 2007. 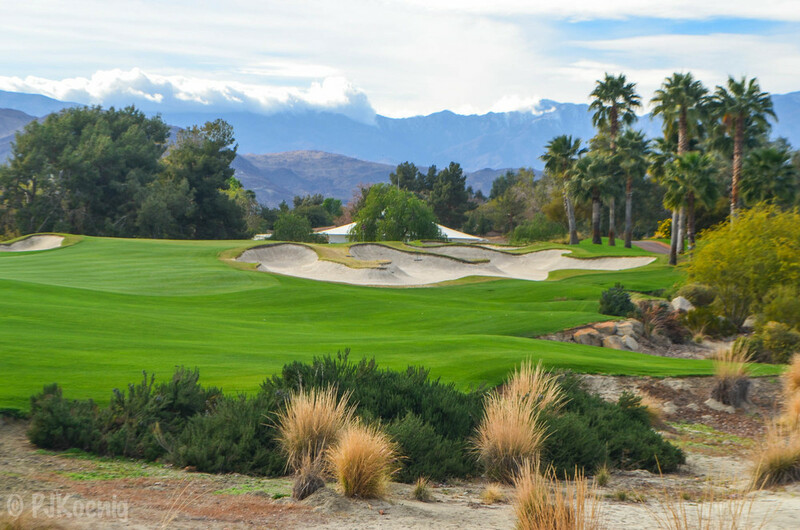 Fought does an excellent job of incorporating the nearby San Jacinto, Santa Rosa, and San Bernadino mountain ranges into just about every hole. 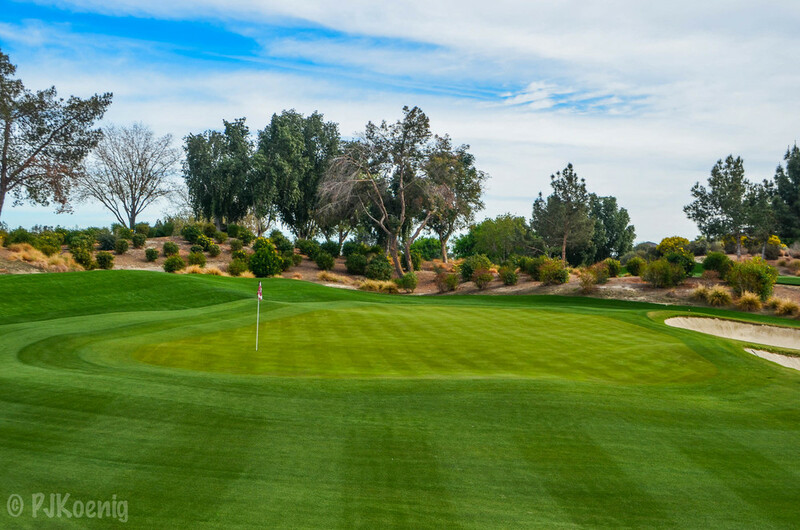 I found the course to really pick up strategically and scenically down the stretch. 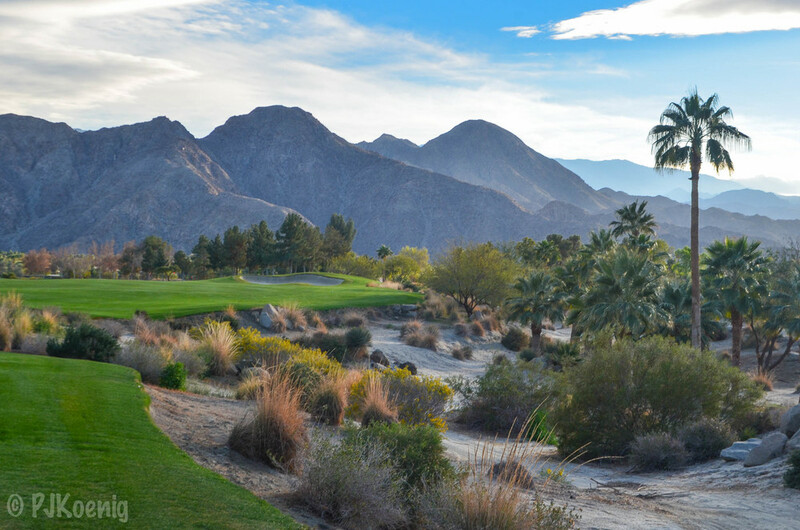 The par 4 18th is an absolutely great finishing hole.